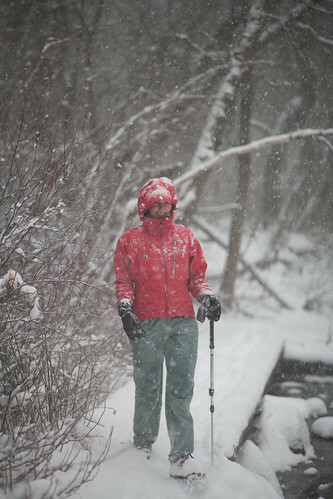 We got out for a hike up the Little Cottonwood trail during a fun snowstorm. 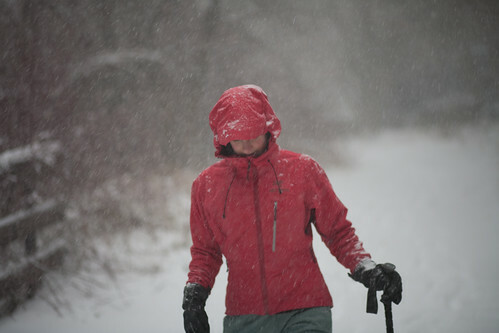 By the time we hiked back out our tracks were filled in and just noticeable. 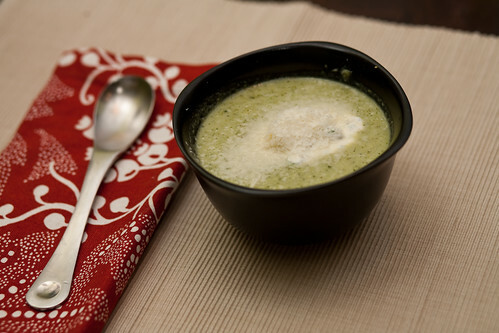 The hike in the snow made for a great appetizer for some broccoli & cheese soup.